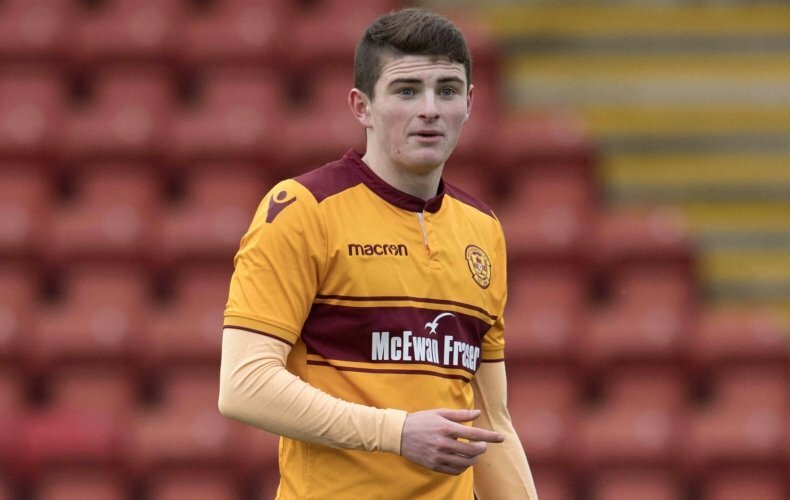 Sky Bet Championship side Hull City have joined the race to sign Motherwell winger Jake Hastie, according to reports from The Scottish Sun. The 19-year old has become one of the most in-demand players in the SPFL in recent times, with a host of high-profile clubs in England declaring an interest in the talented attacker. Leeds United, West Bromwich Albion, Norwich City, Swansea City and Sunderland are all keeping tabs on the winger who has been in impressive form this season – scoring four goals in his last three league games which took his tally up to nine goals in all competitions this season. Hastie’s current deal at Fir Park expires at the end of the season, but in an attempt to keep hold of their most prized asset, Stephen Robinson’s men have offered the attacker a new three-year deal after the winger insisted that he wants to stay at the club amid interest. But reports claim that Nigel Adkins’ Hull City are monitoring Hastie’s contract situation, with the Tigers still hopeful of making a late push for the Sky Bet Championship play-off places. Adkins’ men currently sit 12th in the league table, nine points off the top six. Hastie looks to be a really exciting player on paper, and it would be a massive coup for Hull if they were to beat the likes of Leeds and West Brom to his signature. I think it will now be really difficult to sign him after recent events – after being offered a three-year deal, it looks to be a no-brainer for Hastie who has said on record that he wants to stay. Hull already have some talented options out wide, with the likes of Jarrod Bowen still on their books despite high-profile interest in January.